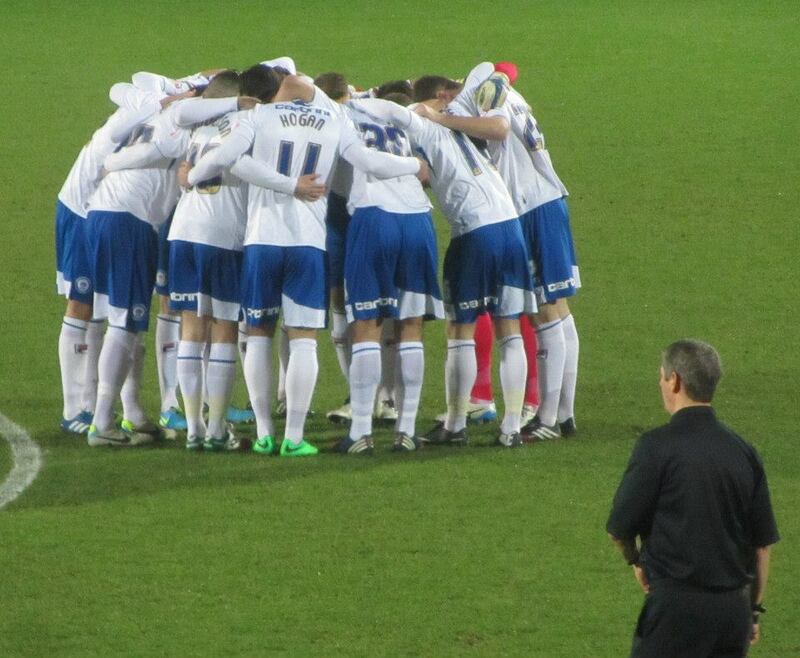 My first evening game of 2014 saw Rochdale visit the Proact Stadium. It was the third time already this season that the two sides had met, a 2-2 draw at Spotland early in the season and a comfortable 3-0 home win for Chesterfield in the Johnstone’s Paint Trophy back in November. 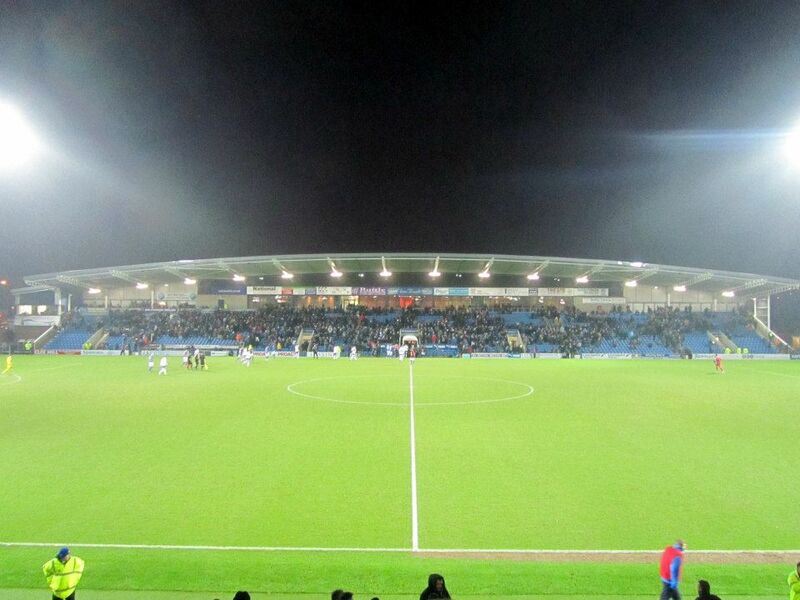 The game was originally due to be played this coming Saturday, but Rochdale’s home game against Sheffield Wednesday in the FA Cup 4th Round on that day meant the game had to be brought forward. Chesterfield were looking for a return to form after a hugely disappointing 3-0 defeat to Southend at Roots Hall on Saturday. But tonight’s opposition were going to be no pushovers. Sitting second in the league table, Keith Hill’s side had won their last two league games 3-0 and defeated Leeds United in the FA Cup in the past month. Despite this excellent form, the Rochdale boss decided to make a massive six changes to his side from Saturday’s home win against Plymouth. In contrast, Paul Cook named an unchanged starting eleven from the weekend with Marc Richards playing the lone striker role for the Spireites. 5000. The first chance of the game fell to the home side, Gary Roberts’ cross finding Oli Banks whose flick-on header bounced just inches wide of the far post. At the opposite end, Tommy Lee was forced to make a magnificent save to stop ‘Dale from opening the scoring. Scott Hogan picked up the ball on the edge of the box and delivered a cross that met the head of Ian Henderson, but an agile diving save from the goalkeeper kept the game scoreless. 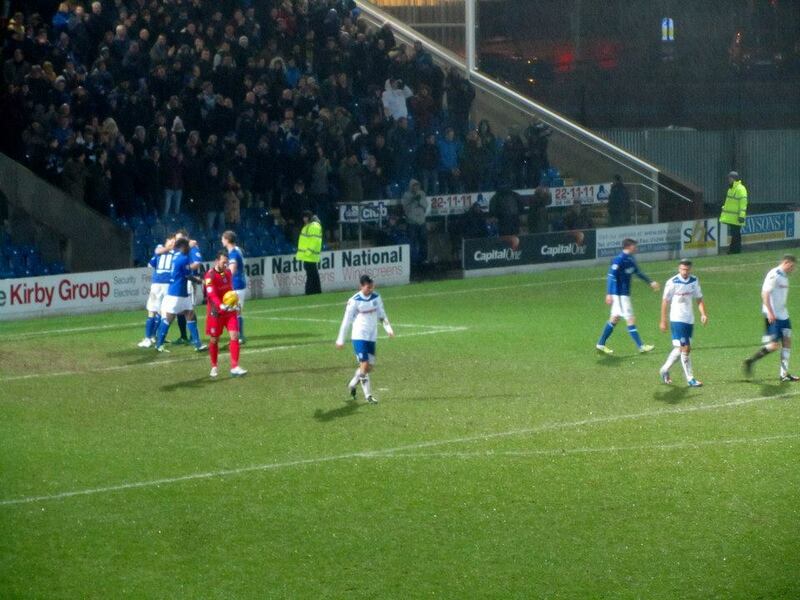 Lone striker Richards was gifted an opportunity to put Chesterfield in front but he couldn’t take it. A ball into the box fell to Richards, who was virtually unmarked, but the forward failed to keep his composure and blazed it wide of the target. 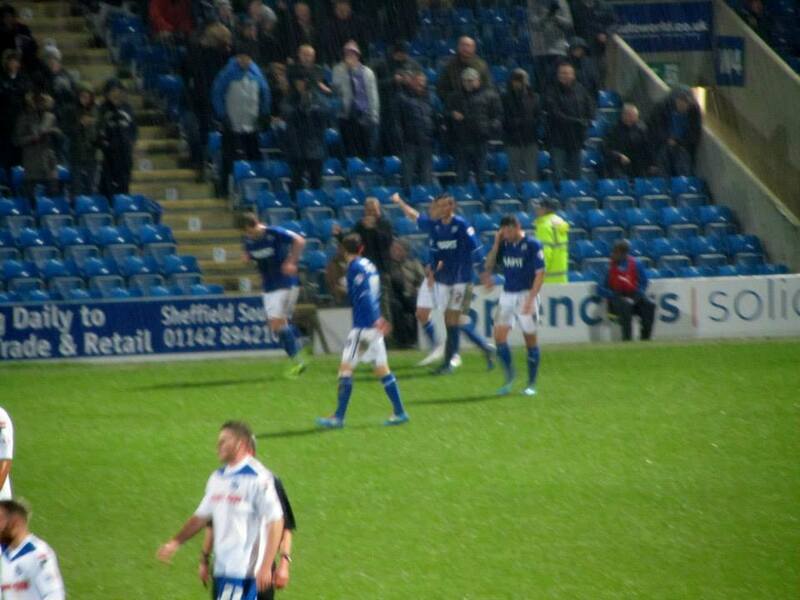 The Spireites were in the ascendancy now and with five minutes to go until the break, they were ahead. Jay O’Shea charged forward, taking on a number of players with some neat skill before setting up Roberts who slid the ball past Josh Lillis to make it 1-0. There was a change for either side at the break, Sam Hird coming on for the injured Drew Talbot while Peter Vincenti replaced Graham Cummins for ‘Dale. And Vincenti was involved in the first attack of the second period, his header finding Henderson who could only fire his shot well wide of the target. 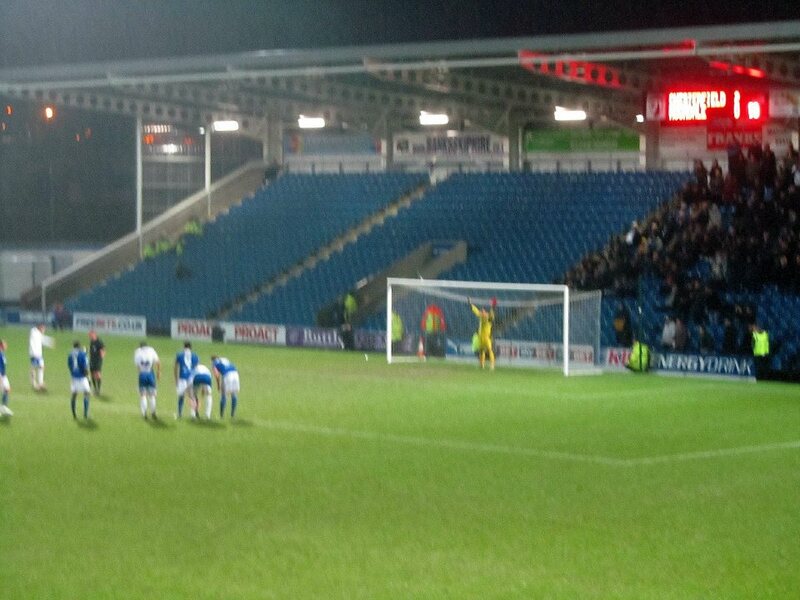 But with 70 minutes gone, Chesterfield looked to have put the game beyond doubt as a goalmouth scramble led to Richards finding the net. Banks charged towards goal and unleashed a strike that bounced off the post, falling to Nathan Smith whose rebound effort was cleared off the line. The visitors failed to adequately clear the danger and the ball eventually fell to Richards, who bundled the ball over the line to double the advantage. 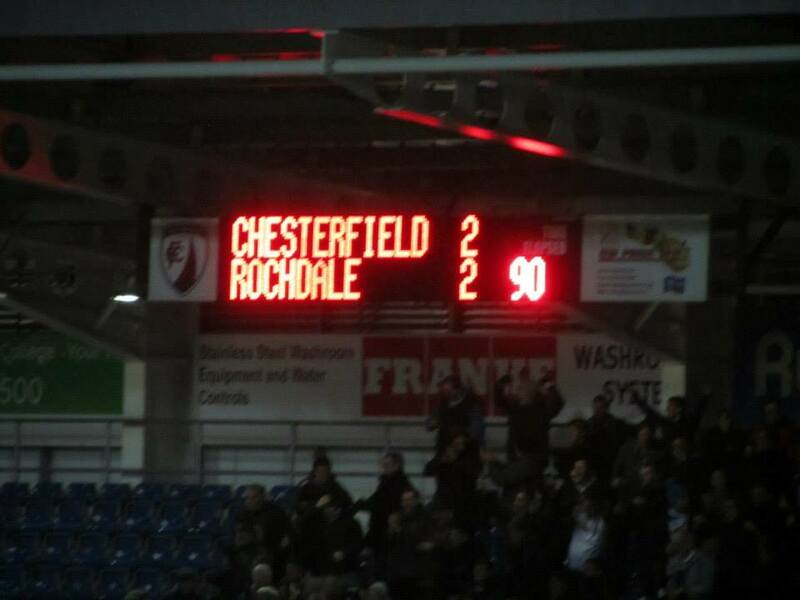 Rochdale appeared to be dead and buried, but in the final minute of normal time they were handed a huge lifeline. The goalkeeper failed to claim the ball from a set piece and it fell to Jack O’Connell, whose goalbound effort was blocked on the line by Richards. After huge appeals from the visitors, referee Andy D’Urso adjudged that the ball had been blocked by the arm, awarding a spot kick and showing Richards a straight red card. Henderson comfortably converted the penalty before running back to the centre circle to restart the game. ‘Dale piled on the pressure and in the third minute of stoppage time their incredible comeback was complete. Vincenti rose highest from a corner and powered the ball in to the net to send the visiting supporters behind the goal wild. It was a massive blow for Chesterfield, who had been in control of almost the entire game but failed to see it out in stoppage time. 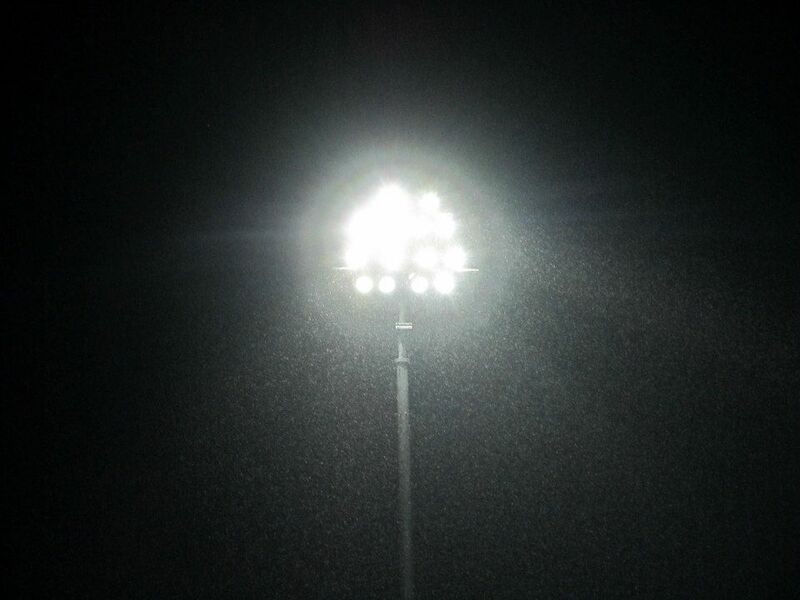 For the visitors, it must have felt like they had won the game as they consolidated their second place position. 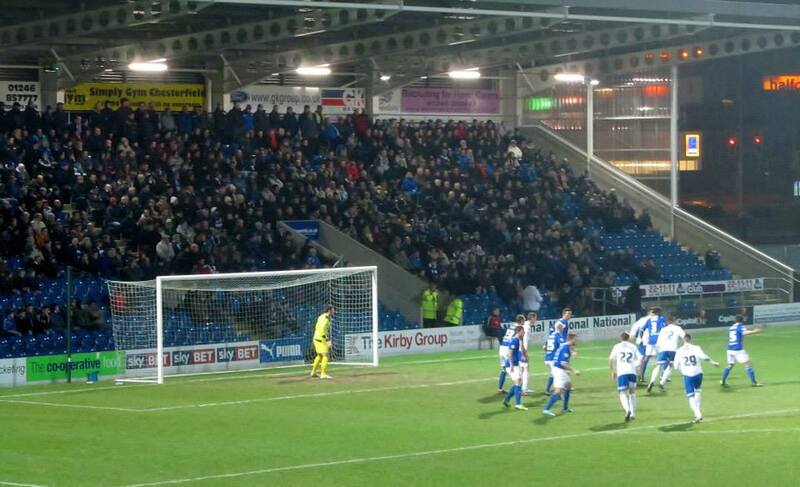 The Spireites missed out on a return to the automatic spots with this last gasp disappointment against promotion rivals. 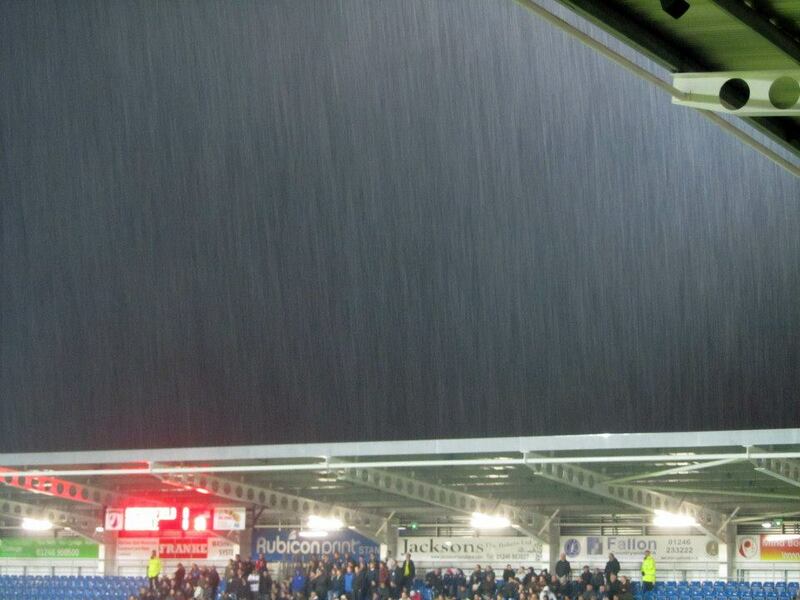 Not a bad effort, but obviously written through the eyes of a Spireite. 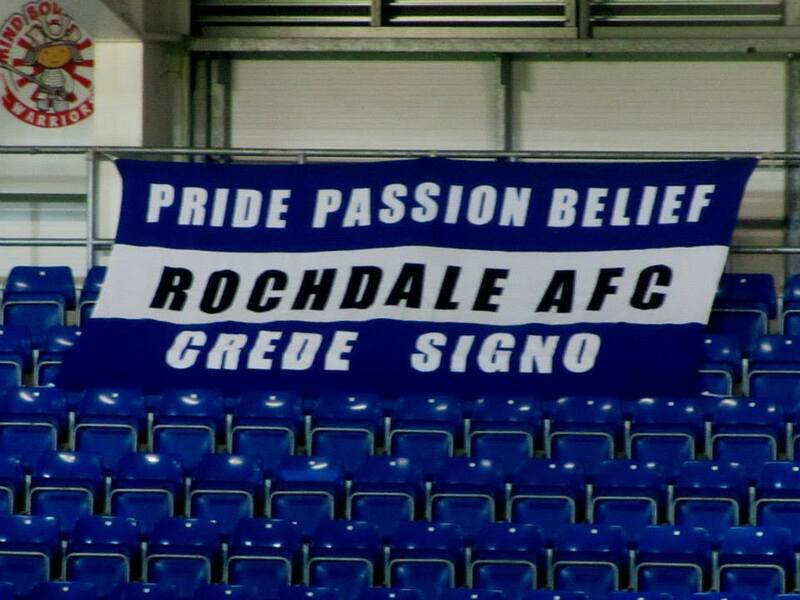 Rochdale are at home on Saturday to the Owls and are NEVER ‘dead and buried’ as you now know. !! In terms of recent performances, it was a relatively poor Dale showing but in the end a valuable point which was earned the hard way.